Your Remington Shaver requires very little maintenance throughout its life. Simply keep it clean, charged, and replace foils as necessary. Keeping the shaver clean and free of hairs will improve the quality of the shave and reduce the chance of irritation. All shavers come with cleaning brushes to brush off any build-up, and washable shavers can be rinsed under a tap. Those with more delicate skin might like to try using a drop of tea tree oil mixed in with the water as for natural anti bacterial qualities. By following the charging instructions in the product information leaflet, customers are sure to maintain the shaver's performance. Be sure to always completely dry both the shaver and your hands before putting it on the charger. Remington has a reputation for a being true innovators in hair care, shaving and grooming. Building on a rich heritage stretching back to 1937, their market-leading portfolio of hi-spec products has helped them become one of the best-known and most respected electrical brands in the UK. Combining cutting-edge innovation and outstanding quality, Remington's broad range of shaving and trimming products offers a close, comfortable and convenient way to shave and trim. Each trimmer and clipper uses revolutionary technology with unique benefits to help achieve the hair removal needs of men of all ages. Whatever your needs or your look, you can rely on Remington to deliver superior results every time. Reach your best look ever with Remington. 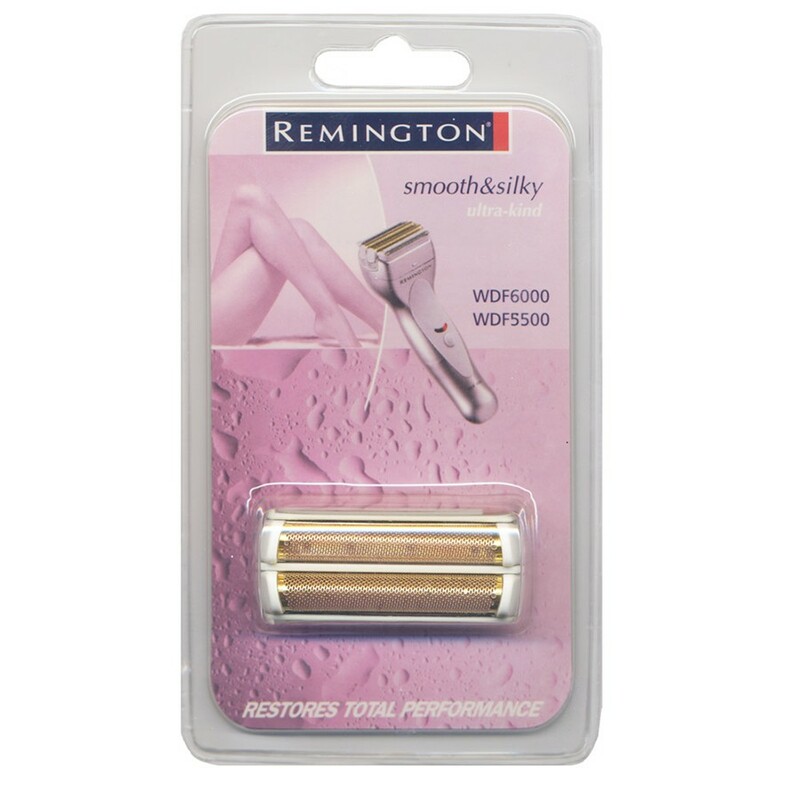 Extends the life of your Remington shaver.